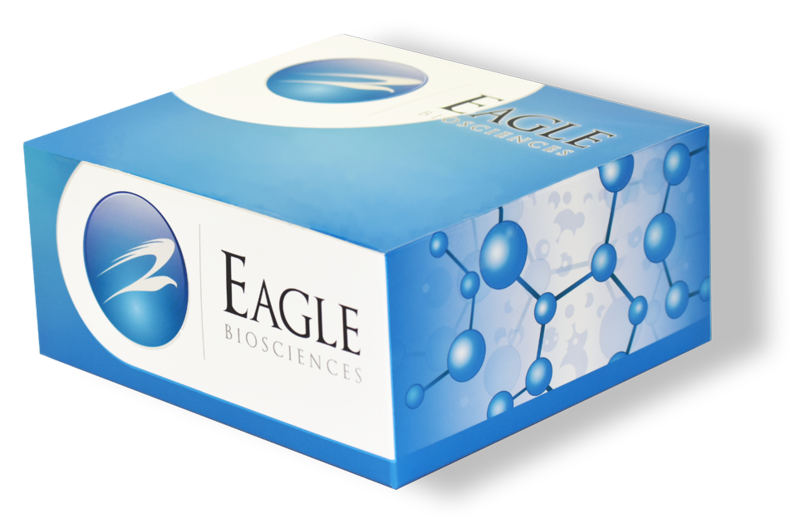 The Eagle Biosciences Anti-Human Cytochrome P450 1A2 Polyclonal Antibody is for research use only and not intended for diagnostic purposes. Immunogen: Recombinant Human P450 1A2 expressed in E. coli. Specificity: Western Blots: Recognizes P450 1A2 in human liver microsomes. Reacts with 0.2 µg of recombinant human cytochromes P450 1A2. Does not cross react with recombinant human cytochromes P450 2E1, 3A4, or 2C10. Storage: Store at -20°C. Avoid repeating freeze/thaw cycles, as it may result in loss of activity. Sandhu, P., Guo Z, Baba T., Martin, M.V., Tukey, R.H., and Guengerich, F.P. (1994), Arch. Biochm. Biophys. 309, 168-177.